Justyna Kedra is a New School graduate, entrepreneur, and author who is obsessed with connecting people and helping them become successful. 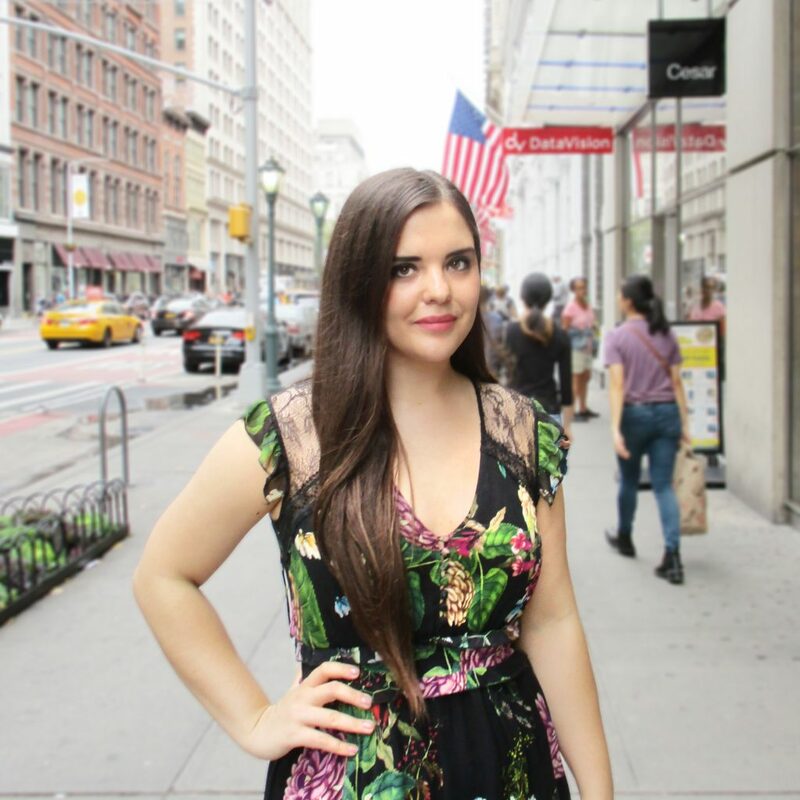 After graduating from Parsons with a Bachelor’s degree in fashion, she held various positions at companies such as People’s Revolution, The Flatiron Room, and American Express. Additionally, she dipped her toes into entrepreneurship by launching her own boutique marketing agency, WE Rule, over two years ago. From its founding, WE Rule was rooted in Justyna’s curiosity to learn what enables women to succeed in business while allowing her to grow her own network. It has since grown into a global network encompassing 30 countries that currently includes 500+ members. Justyna’s team is in the process of developing a data and AI enabled product (Fundventures) that will automate their networking platform and help close the gender gap by providing equal opportunities to entrepreneurs globally, alongside organizations such as the United Nations and the World Bank.